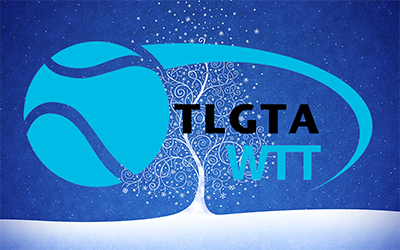 You've been asking for it and now it's here - Winter Team Tennis (WTT)! This year we will be expanding to 84 players! Cash or Cheque to 'TLGTA' paid at AGM, Saturday, October 24, 2015. 4. Would you like to be a captain? Captains remind their teams when they play, take scores and bring the balls. It is very easy, fun and a big help to everyone. Captains also get one free entry to a 2016 TLGTA tournament (excluding CGO). 5. Is there a player (not your doubles partner) you need to be on the same team with, because they are your ride? If you are on the waiting list, do not make a payment till we ask you to.